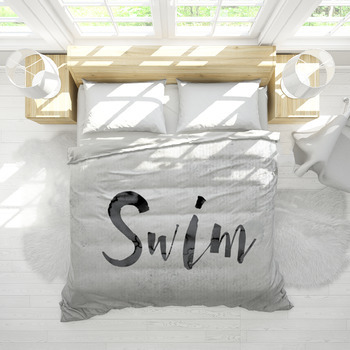 Our custom swimming bedding allows you to bring a splash of summer fun right indoors to your bedroom. 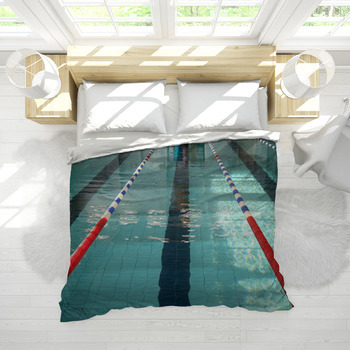 Right when you're feeling a bit on the warm side, our swimming themes with their gorgeous images of the water and swimming fun, will cool you down in no time. 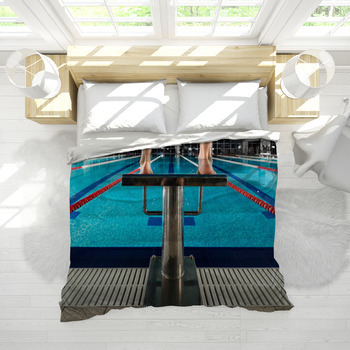 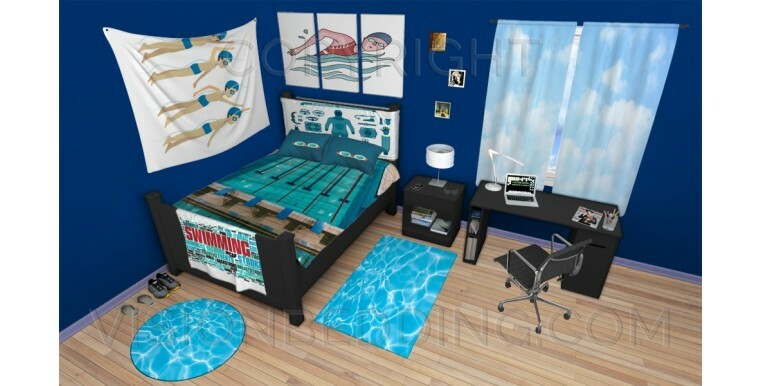 Whether you're a swimmer or just a fan of all things water-related, you'll want to see what's possible through VisionBedding's large gallery of swim related designs. 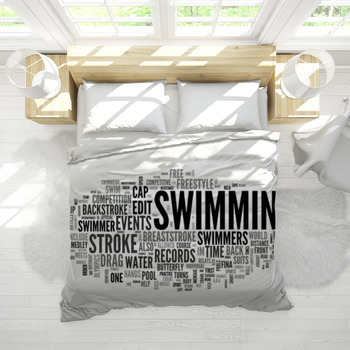 Ready to make your own personalized swimming bedding? 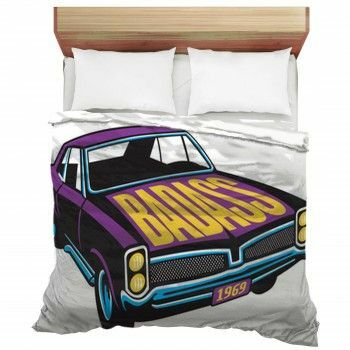 It's fast and easy and most of all, its lots of fun! 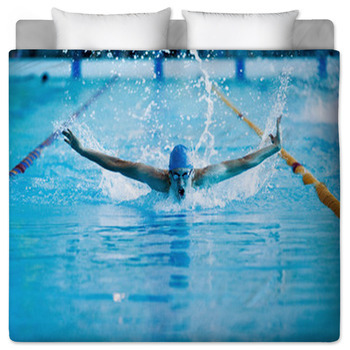 Simply find the swimming photos in your collection that you'd like to include on your comforters, blankets, or pillows. 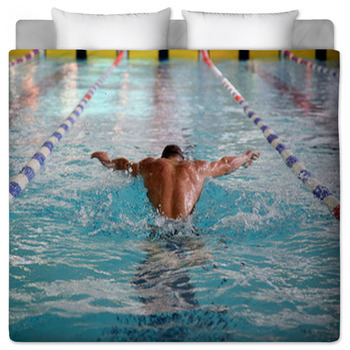 Maybe they're photos of you swimming or an image of Michael Phelps or another famous swimmer. 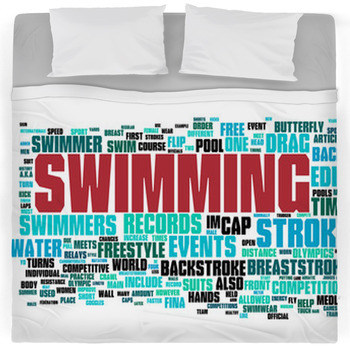 Any of these and more would look great on your swimming bedding. 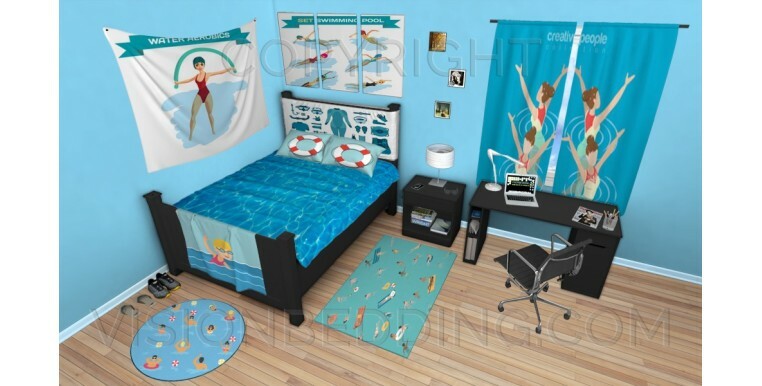 Find a layout template in the VisionBedding collection that will look great with your images and crop them accordingly. 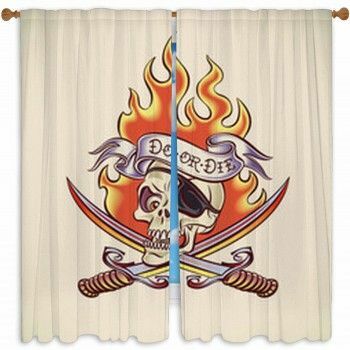 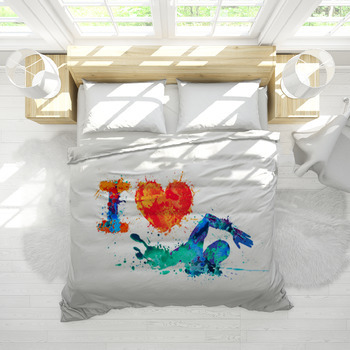 To complete your part of the process, come up with a good caption for the artwork, or perhaps just a personalized message to the person that you're giving the bedding or blankets to. 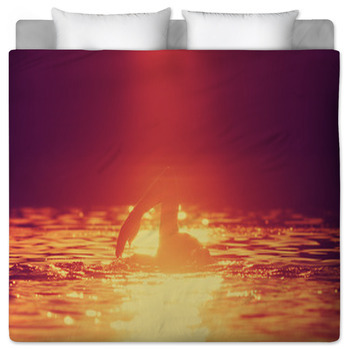 VisionBedding will take it from there, dying your selected images into the fabric to create a masterpiece. 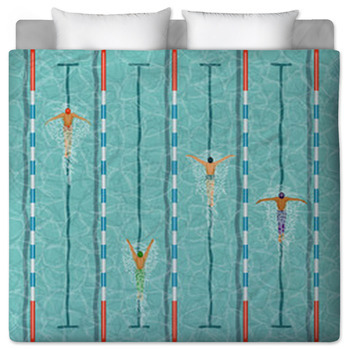 Your bedding will have such crisp lines and vibrant colors that you'll feel like jumping right into the pool on your bed to cool down!.